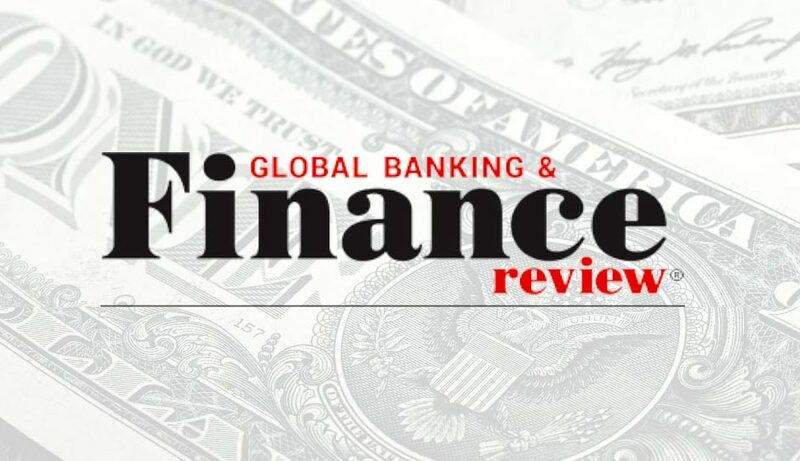 Despite operating in unsettled times, senior finance executives at large, global companies are concentrating on their day-to-day business but keeping an eye on the future, said Antonio Gagliardi, Vice President of Strategy, M&A and Alliances, Global Commercial Services, American Express. While they balance spending to drive topline growth with profitability, theyre pressing ahead with expansion plans, which include pursuing foreign trade opportunities, hiring and investing in next-generation technology. While headcount is expected to grow by 9.18% globally, survey respondents are more likely to have difficulty hiring and retaining talent but plan to hire aggressively to sustain growth. Aggressive hiring to increase their workforce by 10% or more is expected at 27% of companies in this years study, up from 17% last year. The proportion of respondents in this most aggressive hiring segment rises in all regions except Asia, where it falls to 23% this year, down from 30% last year. In the U.S., the proportion of respondents anticipating employee growth of 10% or more has risen significantly to 31% this year, up from 2% last year. Queried on their companies most pressing hiring needs, respondents reveal a tight labor market, expressing particular difficulty finding and keeping production and operating staff (68%, vs. 41% last year), admin and support staff (64%, up from 45% last year), IT staff (63%, compared to 40% in 2018), and sales and marketing staff (62%, up from 40% in 2018). As a way to meet near-term staffing requirements in the coming year, companies in all regions will make greater use of temporary and contract workers (71%). Respondents also confirm their longer-term commitment to using contractors, freelancers, and temporary employees in this years study. Seventy-five percent cite the use of these workers as central or important to their companys employment practices two years from now, up from 43% in 2018. As they prioritize their business goals, global finance executives are most likely to rate better meeting customer needs (71%, unchanged from last year) as a top priority, followed by new market entry (45%), business transformation initiatives (38%) and defensive maneuvers such as remaining competitive against peer firms and protecting current market share (each, 37%). In the U.S., respondents will focus on better meeting the needs of customers (68%, down from 82% last year), remaining competitive with other companies (48%, up from 12% in 2018), and protecting share in current countries (42%, vs. 15% last year). Companies spending in pursuit of these objectives are most likely to focus on expanding production capacity (62%) and developing new products and services (58%). Notable increases in the proportion of respondents expecting to boost spending are expected in several categories, including hardware and IT infrastructure (59%, up from 32%), transportation and logistics (42%, up from 28%) and labor/headcount (36%, up from 24%). Notably, senior finance executives are more likely to spend aggressively on training or hiring for the next generation of technology rather than on training or hiring focused on their current technology and systems. More than 40% anticipate spending aggressively for training their current staff on transformative technology. An identical proportion will go to the external labor market for expertise in next-gen IT to transform respondents businesses and operating activity. This years study reveals growing concern for the dramatic impact of next-generation technology on competitive dynamics within industries (31%, up from 23% last year). Expectations for major disruption on company operations and performance (16%, compared to 18% last year) or on countries have waned (14%, down from 21% last year). Among those industries surveyed, the media entertainment/ travel (43%), wholesale/retail (41%) and construction (38%) industries are most likely to anticipate major disruption to their industrys competitive dynamics. Latin America is more likely to foresee dramatic disruption to industry dynamics than any other region (44%, vs. only 10% last year). Queried on the greatest technology challenge to their industry, senior finance executives in this years study cite the use of artificial intelligence (52%) and the Internet of Things (IoT), which includes embedded sensors and ubiquitous, internet connected devices (48%). The U.S. is as likely to express concern for blockchain as artificial intelligence and IoT (each, 42%).